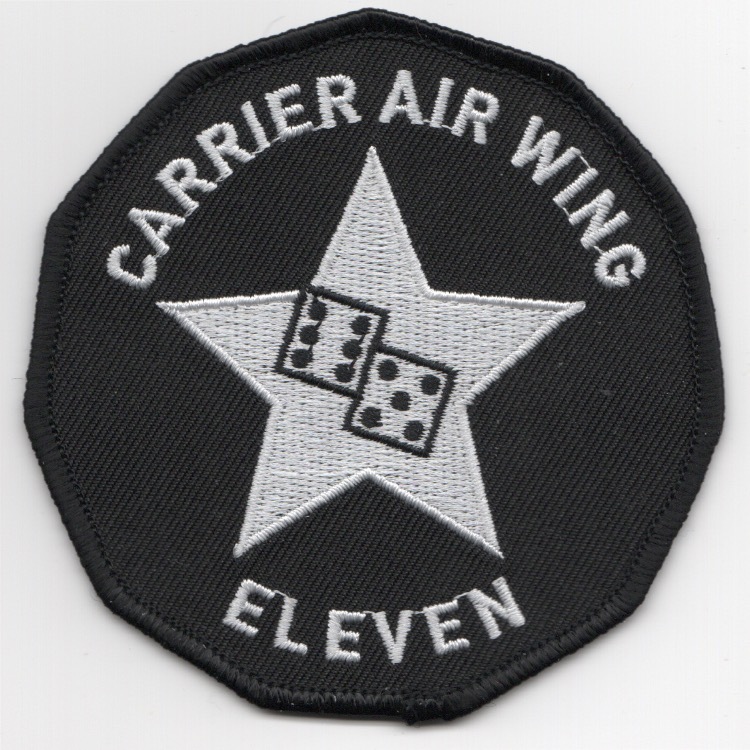 Carrier Air Wing Eleven (CVW-11) is a United States Navy aircraft carrier air wing based at Naval Air Station Lemoore, California. The air wing is attached to the aircraft carrier USSÊNimitz. 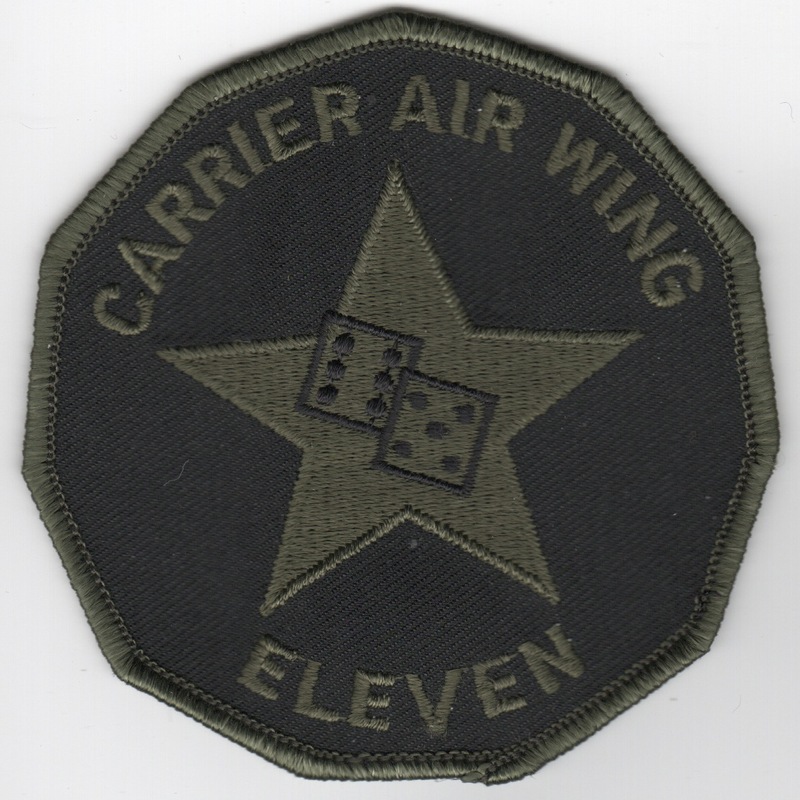 This is the white version of their airwing patch with the two DI show "5 and 6" (for a play on "11"), and does not come with velcro attached..
Carrier Air Wing Eleven (CVW-11) is a United States Navy aircraft carrier air wing based at Naval Air Station Lemoore, California. The air wing is attached to the aircraft carrier USSÊNimitz. 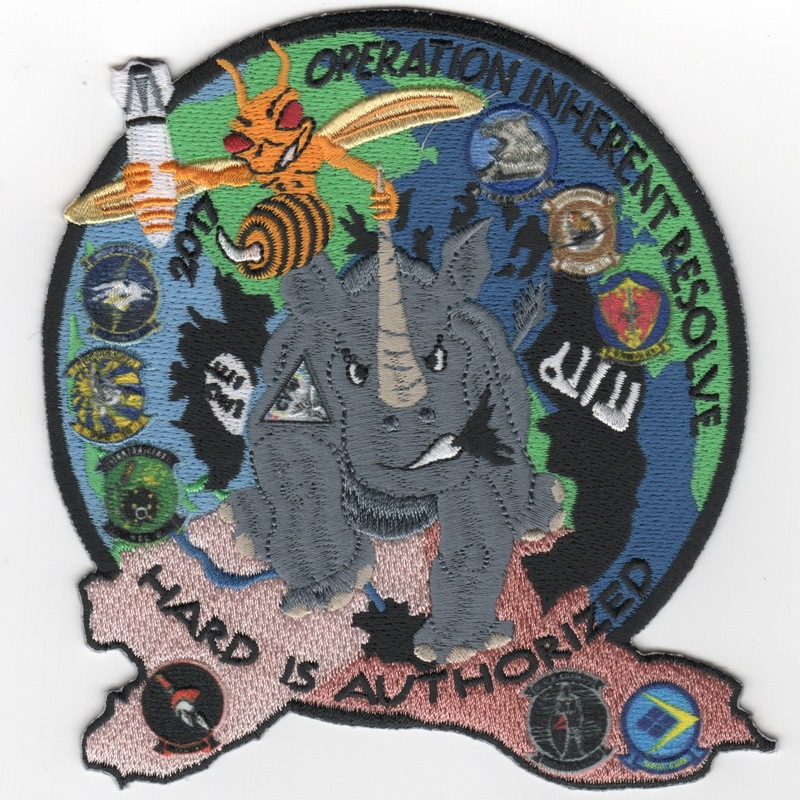 This is the desert version of their airwing patch. 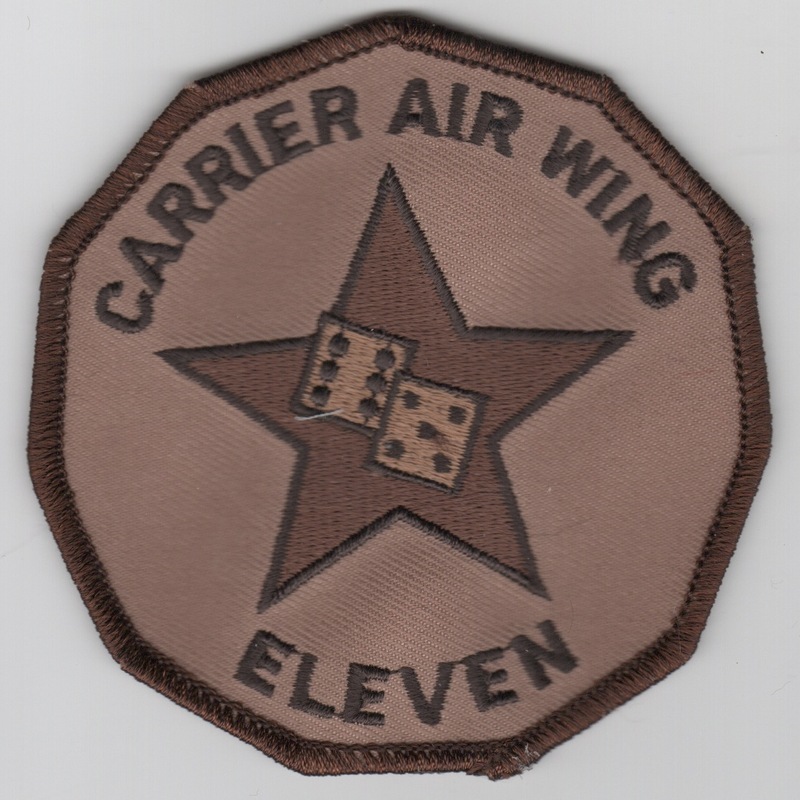 Carrier Air Wing Eleven (CVW-11) is a United States Navy aircraft carrier air wing based at Naval Air Station Lemoore, California. The air wing is attached to the aircraft carrier USSÊNimitz. 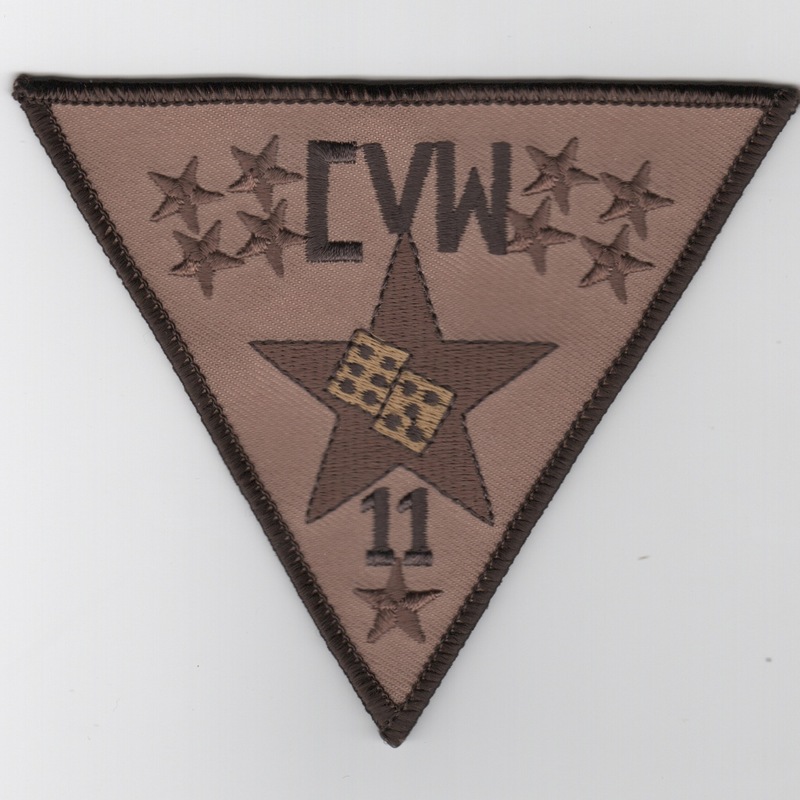 This is the black version of their 11-sided (for CVW-11) patch and does NOT come with velcro already attached. 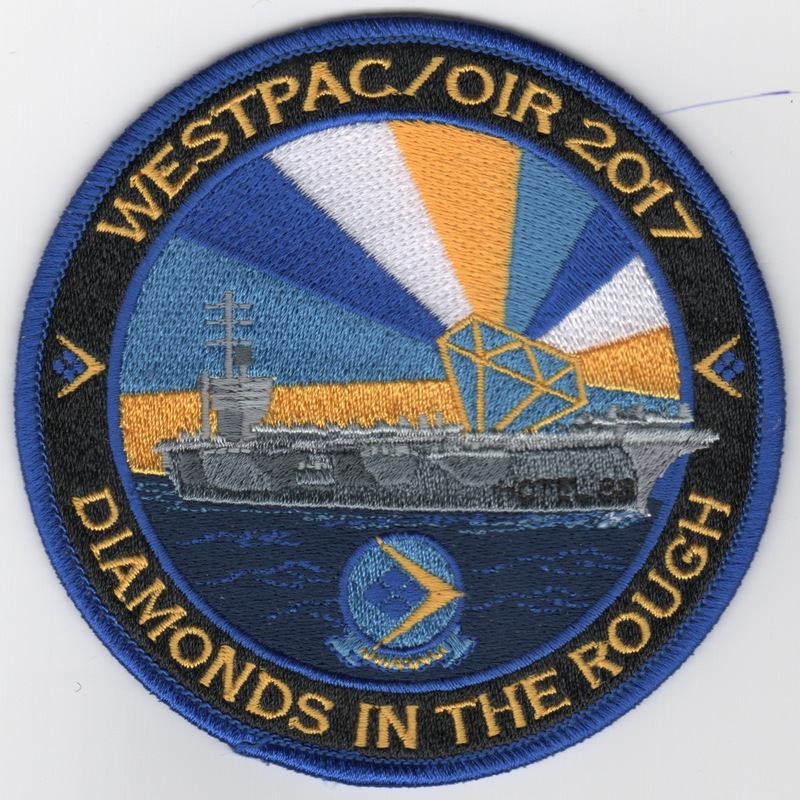 Carrier Air Wing Eleven (CVW-11) is a United States Navy aircraft carrier air wing based at Naval Air Station Lemoore, California. 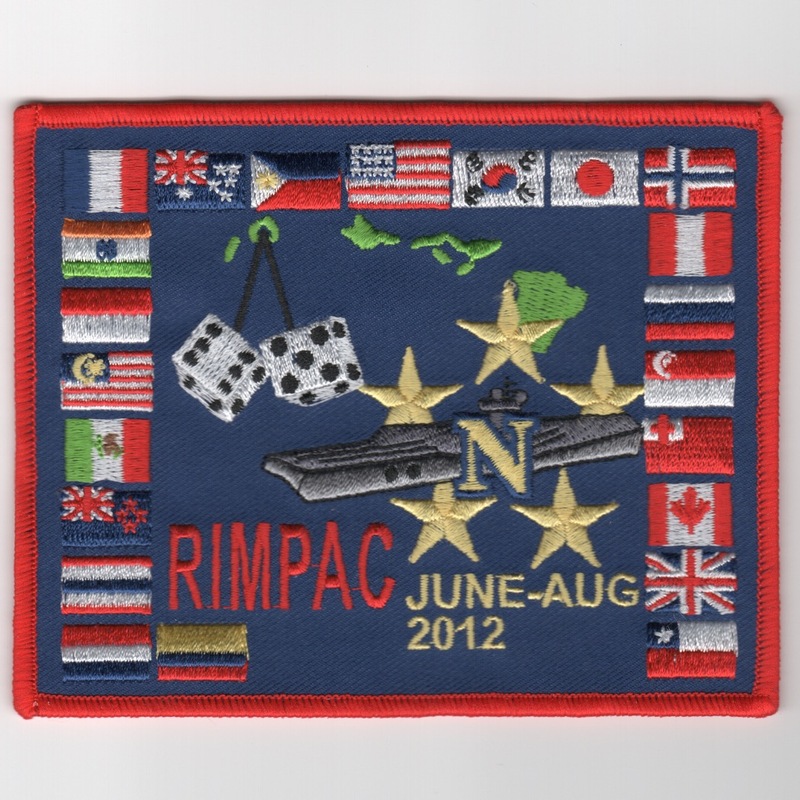 The air wing is attached to the aircraft carrier USSÊNimitz. 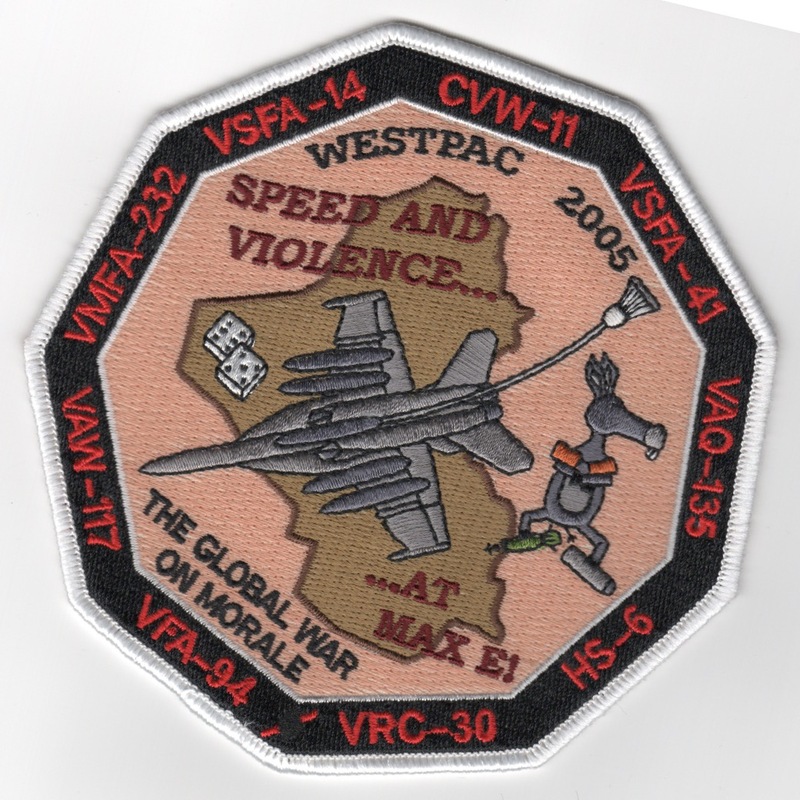 This is the desert version of their 11-sided (for CVW-11) patch and does NOT come with velcro already attached. 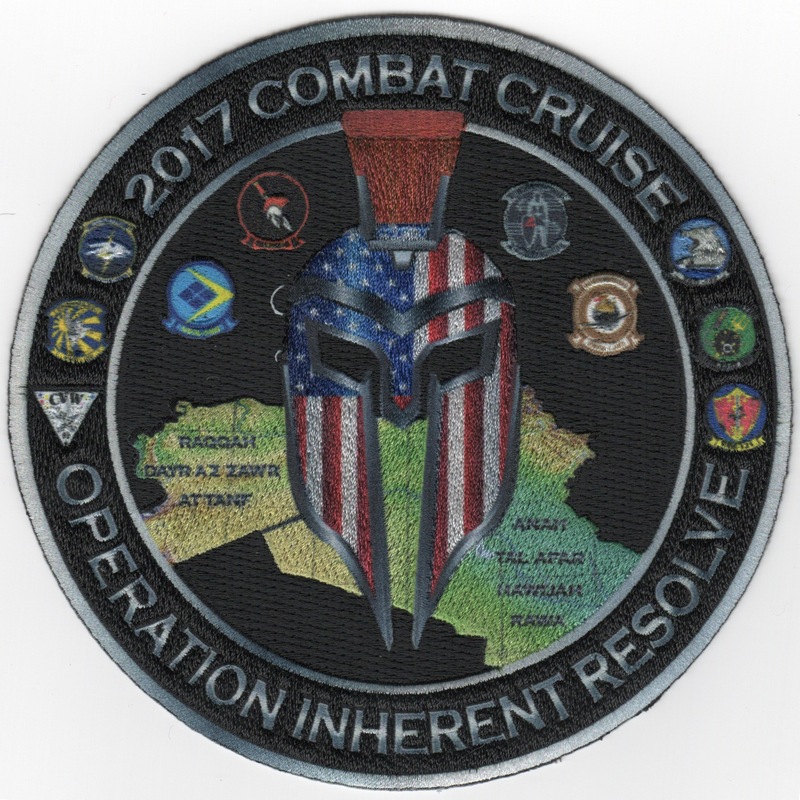 Carrier Air Wing Eleven (CVW-11) is a United States Navy aircraft carrier air wing based at Naval Air Station Lemoore, California. The air wing is attached to the aircraft carrier USSÊNimitz. 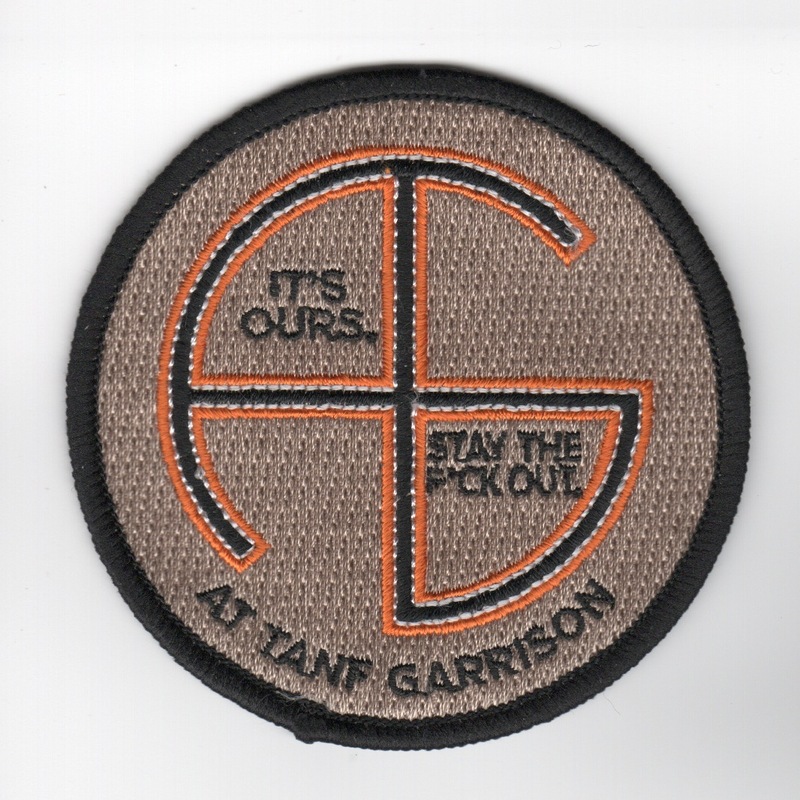 This is the subdued green version of their 11-sided (for CVW-11) patch and does NOT come with velcro already attached. 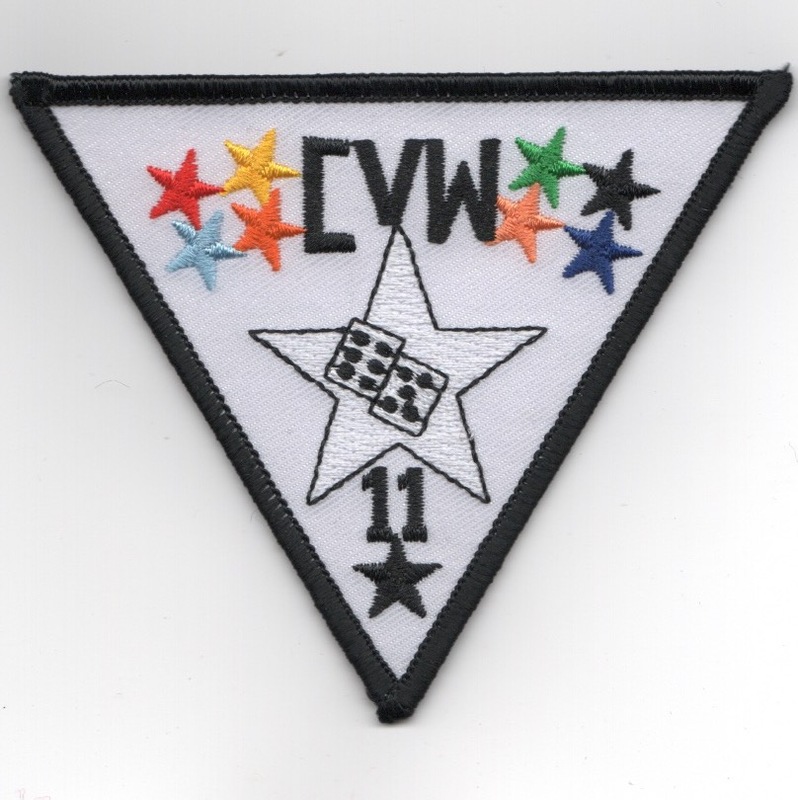 Homepage | Order Airwing 11 Patches!